SHAPE OF YOU ! AVIATORS…. BUT NOW WE HAVE THE LAME ONLY USED FOR SELFIES SUNGLASSES A BURNING FASHION TREND….EVEN CELEBRITIES ARE SPORTING IT UP RECENTLY…. And they even protect your eyes, well that’s the main reason of wearing them. Many of us say we feel our energy increases when we take part in outdoor activities. Being outdoors is undoubtedly good for us, but it also exposes our eyes to a number of potentially harmful threats. From glare and UV rays to dust and blue light, discover why we need to protect our eyes outdoors. HERE ARE SOME PAIRS THAT YOU CAN CHOOSE FROM AND FLAUNT YOUR TREND OFF TTHE SUNNY DAYS. 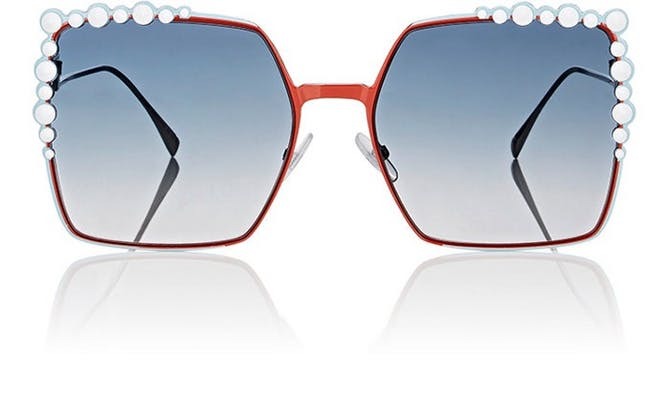 PRINTED GLASS FRAMES ARE REALLY TRENDING….BUT THATS A LOOK FOR GIRLS….MAN SHOULD OBVIOUSLY AVOID THIS FASHION BLUNDER FRM HAPPENING….THE ABOVE FRAMEES ARE SOMETHING WITH THE OPPOSITE CASE. Your personal taste and style are extremely important when choosing your frame – but there are other factors to consider. 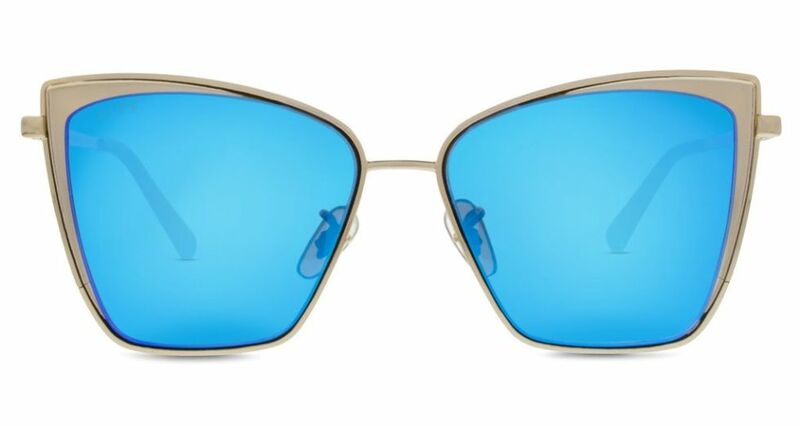 Discover some guiding principles to help you select the most suitable sunglasses for your face. What your frame is made from affects its weight, flexibility and resilience. 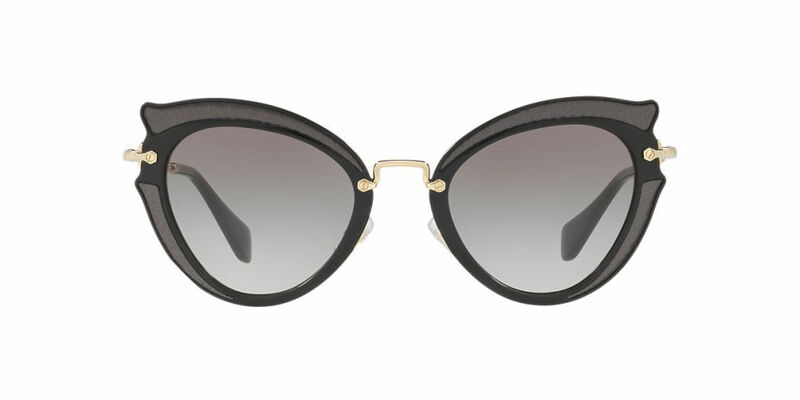 Discover the properties of the different materials used in sunglasses frames – and their benefits and disadvantages for you. and these cat eyes…..almost all of you out there have had these once…. 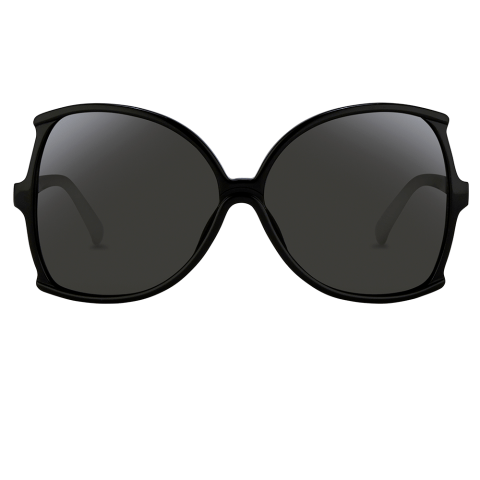 While sunglasses come in a whole range of shapes and sizes, it is possible to distinguish three main categories. Of course, within each category, there is plenty of choice! Find out how to choose the form that suits your face and your lifestyle. 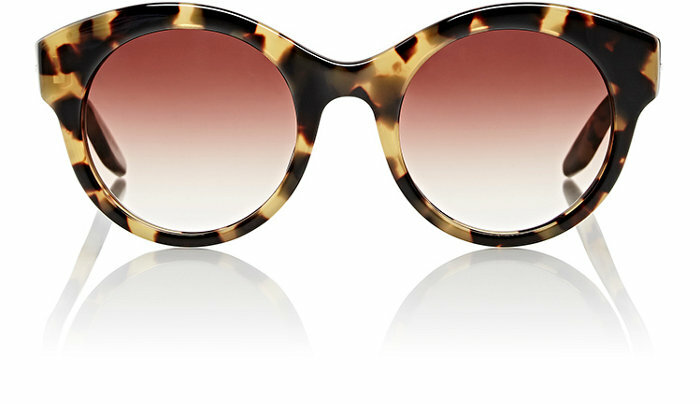 another super cool cat-eye but with a little less girly and a little bit more manly touch. 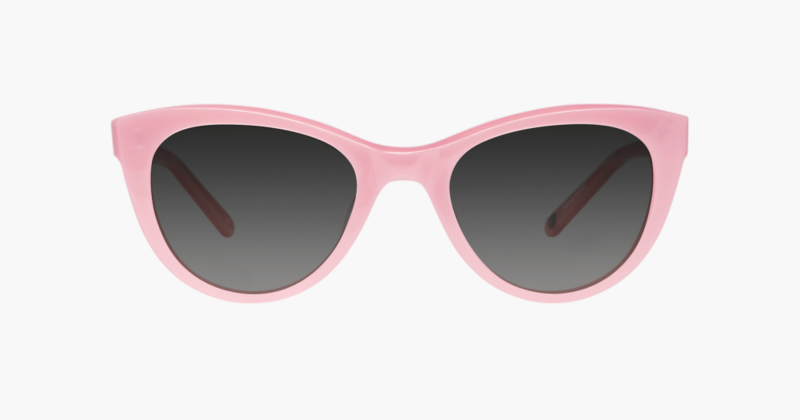 I love the heart-shaped sunnies for beach/pool days!